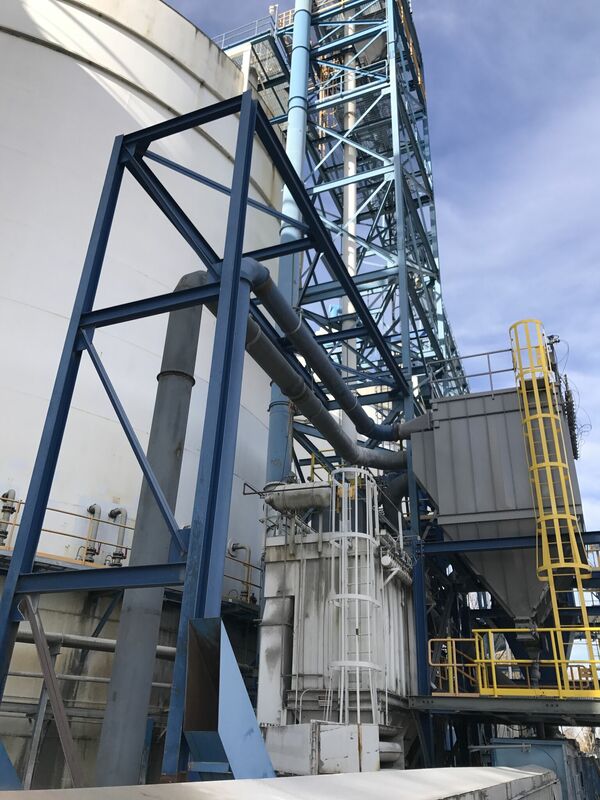 The Ash Grove Cement facility at Swan Island is a cement terminal moving bulk from vessel to rail and truck for transport. 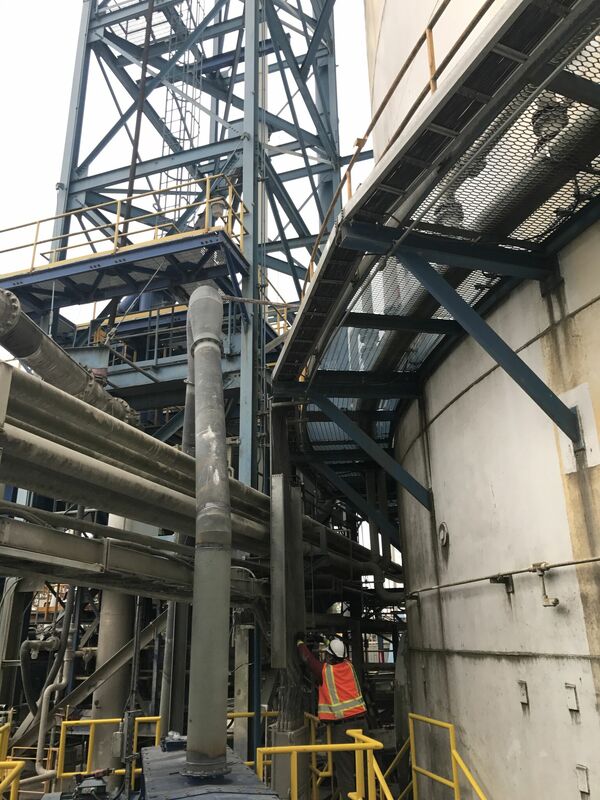 Phoenix’s primary scope for this project included the tear down and upgrade replacement of conveyance and dust collection equipment. 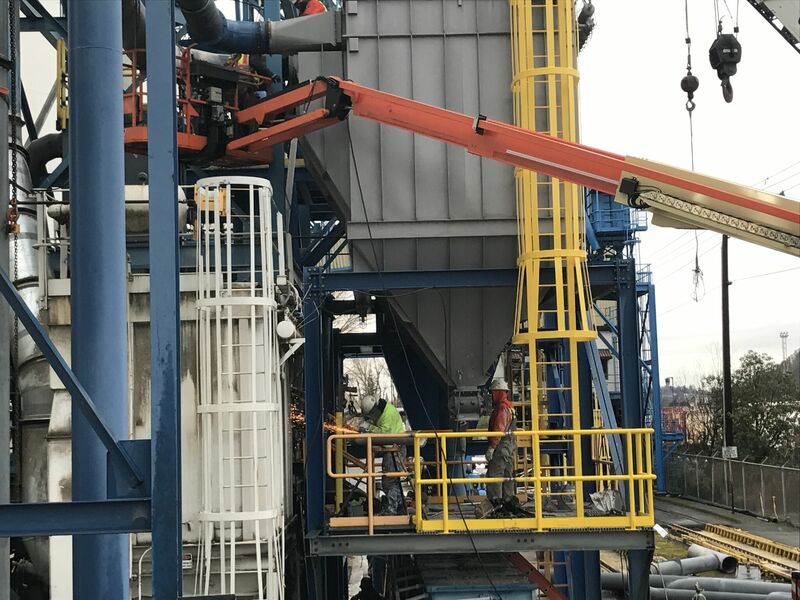 This included two new screw augers, multiple air-slides, blowers/fans, supply air piping, dust collection, a new bag house, supporting structural steel, stairs, and grating. 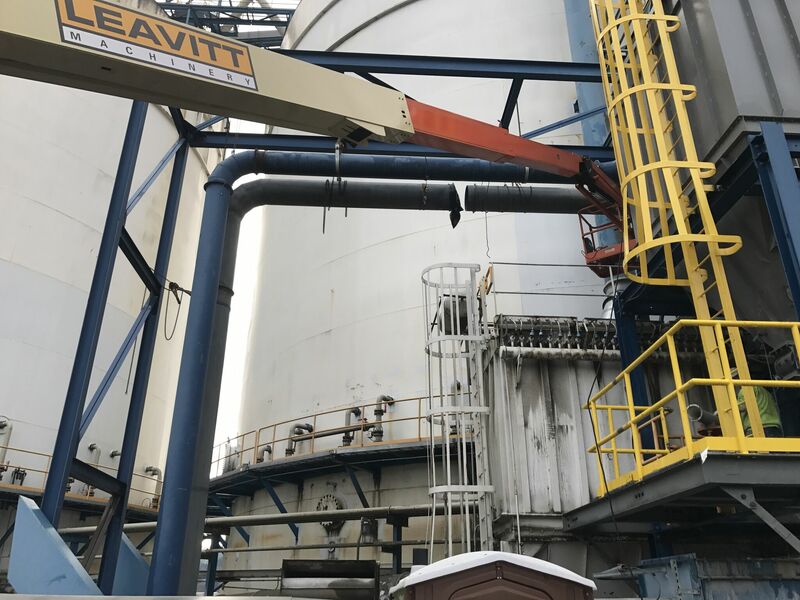 The demolition scope consisted of the removal of the old conveyor belt systems, existing air-slides, and their supporting steel. Retrofitting and modification of existing equipment was also performed within tight work areas and safely executed near high voltage power-lines.